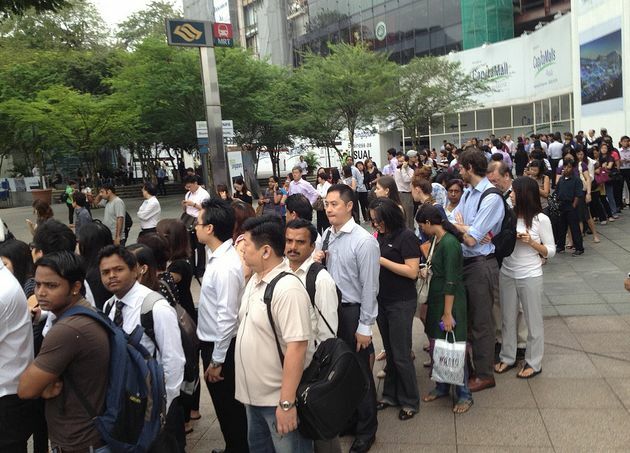 SBS Transit still does not rule out ‘sabotage’ as a possible cause of the disruption in train services along the North East Line (NEL) which affected some 90,000 commuters yesterday morning. In a press conference on Thursday evening, SBS Transit’s executive vice president for rail Wong Wai Keong explained the main fault was caused by two stainless steel wires that were discovered to have snapped at 5am, which provided support to the electrical system powering the NEL trains. He stressed that this was the ‘first time’ such an incident had happened which was unusual as the stainless steel wires were supposed to ‘outlast’ the train system itself. “This is something that we are still investigating, because (the) two cables are actually stainless steel cables, which are supposed to be very strong. And we have looked at the failed cables, the condition of the cable was in a good condition. There was no corrosion, there was nothing bad identified at the moment,” he said. 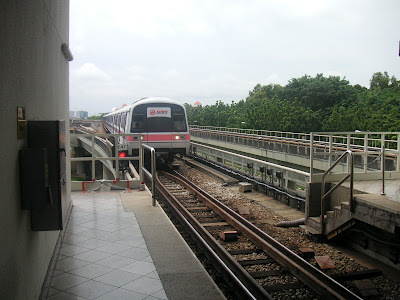 One netizen commented that he took 1 hour and 15 minutes to travel between the two stations. A day after train services along the North-South line were ‘delayed’ for ‘safety’ reasons, train service along the North East Line between Dhoby Ghaut and HarbourFront stations broke down due to a ‘power supply problem’ in the tunnel at Outram Park Station. A statement from SBS Transit on Thursday said it is estimated that service at the affected stretch will not be available for about six hours, prompting stranded netizens to vent their vibes in cyberspace. 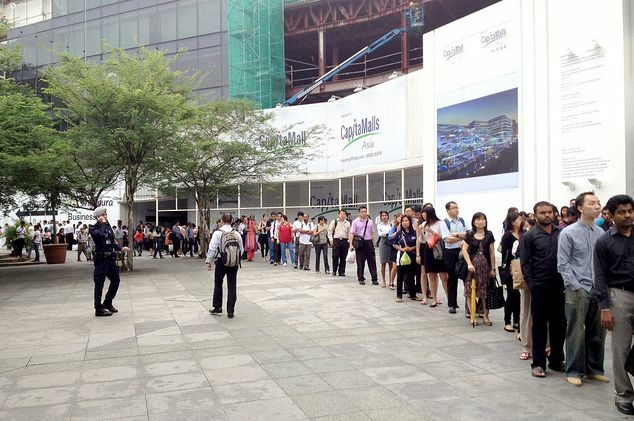 SBS Transit added that free bus services will be provided at designated bus stops at the affected stations. The free shuttle bus service has also been activated. It added that one of the connecting cables at Outram Park station on North east Line had ‘snapped’ and 25 engineers are now trying to resolve the problem. According to those stranded at the affected stations and trains, they were late for work because a journey which usually takes 10 minutes now takes more than one hour as a result of the technical glitch.